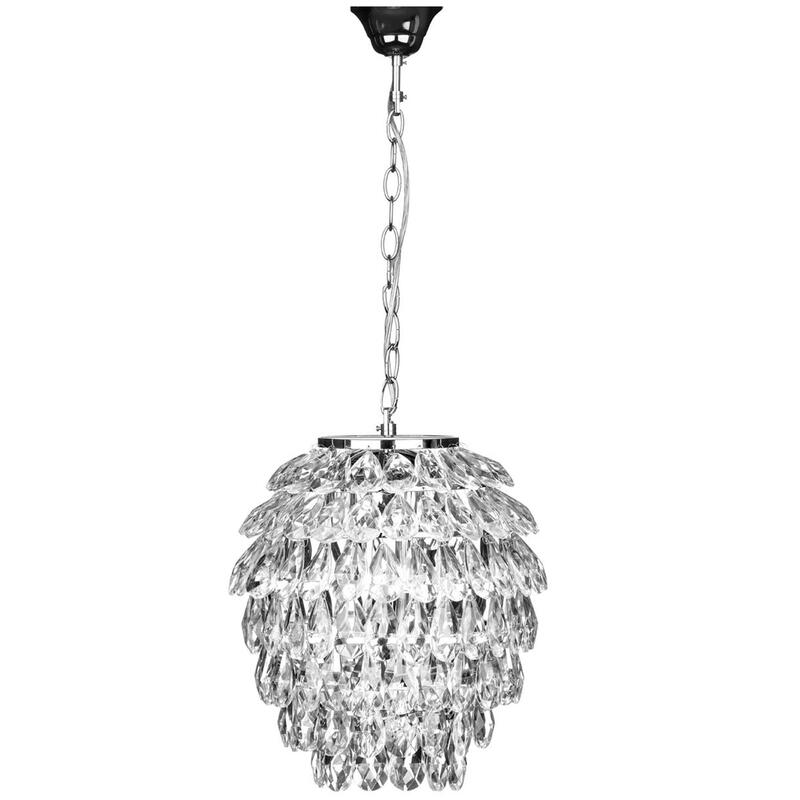 Make your home feel a lot more furnished and complete by introducing this gorgeous Fallon Pendant Light. This pendant light has an incredible design that'd be sure to stand out and impress, whilst creating a contemporary style in any home. This piece is not only striking, but it also looks very elegant and classy, this style is further enhanced by its silver colour.